Your Joplin and Surrounding Area Heating and Air Conditioning Specialist! We offer new installations and repairs. We take care of everything to keep you warm in the cold weather. Stay cool in the hot summer days. We offer new installations, maintenance, and repairs on existing units. Say good bye to the hassle of shoveling snow and ice off of your drive way. With our latest technology in heated drive ways, we make that a thing of the past. We bring you the latest technology in heating and air conditioning to your home. Air Medics Heating and Air Conditioning is a family owned and operated business with over 23 years experience. We focus on providing our valued customers with the best quality work possible at an affordable price. 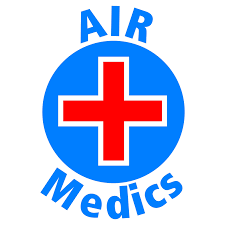 At Air Medics we specialize in Heating, Ventilation, and Air Conditioning (HVAC) services. We can help you with all of your heating, ventilation, and air conditioning problems. Air Medics knows no two jobs are the same and that’s why we focus on bringing our customers the individual attention they deserve with all of their HVAC problems. Air Medics can help you find the right treatment plan for any HVAC problem in a commercial or residential property. Air Medics offers many HVAC services and can help you with everything from selection of the perfect unit for your commercial or residential property to maintaining and repairing an existing unit. Air Medics can also help you with gas furnace, electric air handlers, dual fuel systems, roof top units, and remodels. 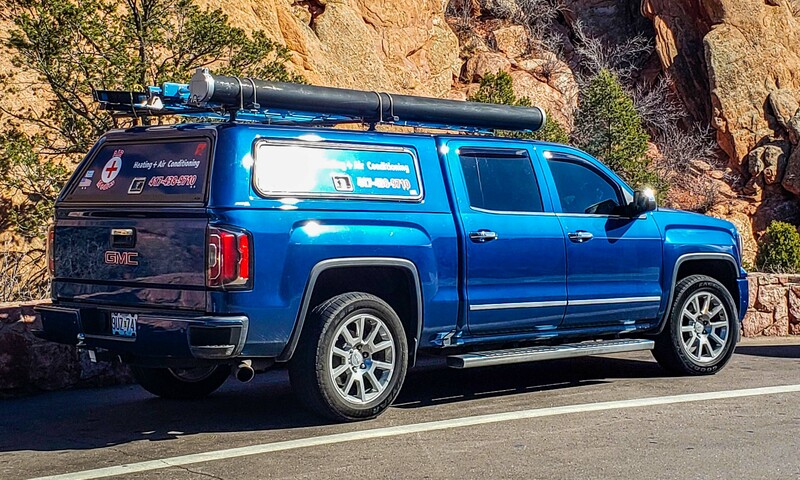 Other HVAC services we offer include unit change outs, maintenance checkups, inspections, seasonal cleanings, package unit, split systems, ductwork, custom sheet metal, and heated driveways. 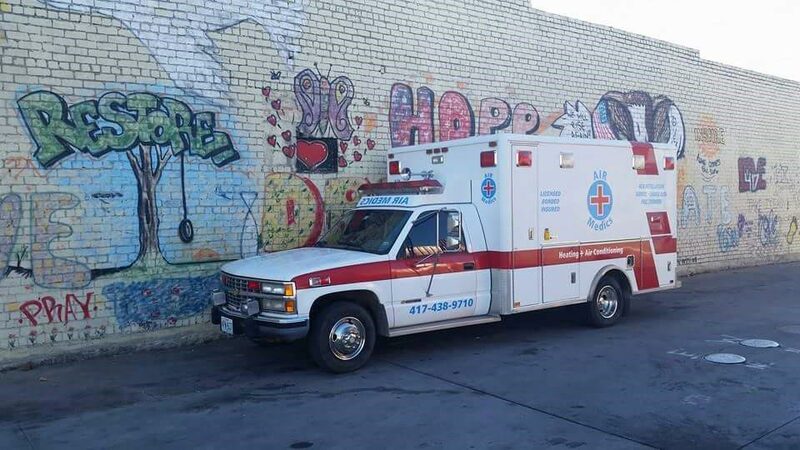 For all of your HVAC needs Air Medics is here for you. Your home’s construction, heating, cooling, and ventilation system all present unique installation challenges, so we have partnered with Nest and made it easy to get you the help you need to ensure your family’s safety and comfort. 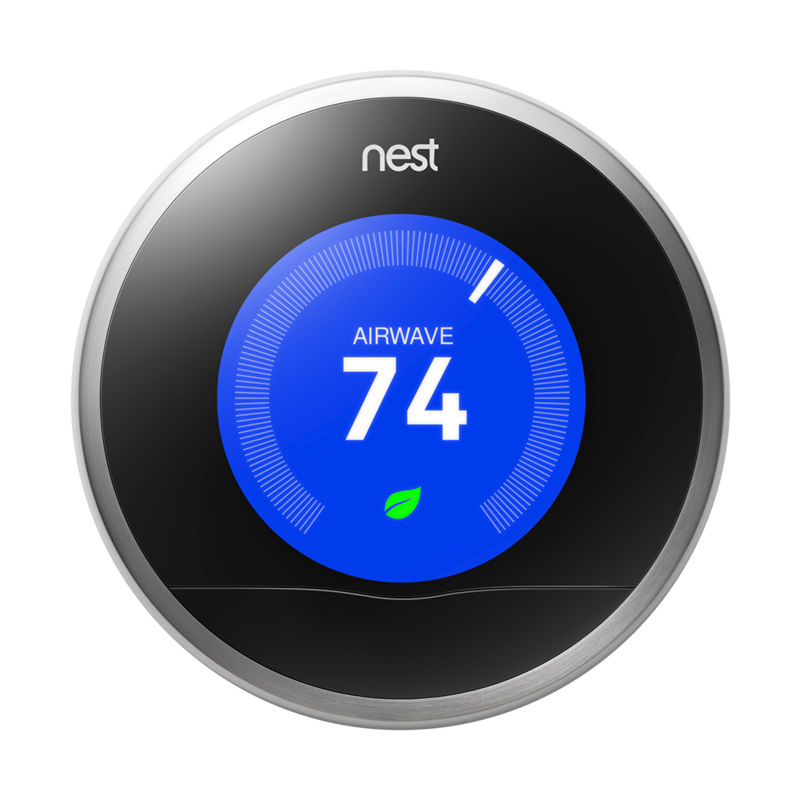 As a certified Nest pro installer we have received exclusive training to correctly set up and optimize everything for your home. At the end of our visit we will make sure to walk you through the features so you know how to get the best from your Nest products. Your thermostat controls up to half of your home’s energy bill – that’s an average of $1,100 per year. The Nest Learning Thermostat makes saving energy and staying comfortable effortless. It can automatically lower your heating and cooling bills up to 20%. It learns your schedule, programs it self and can be controlled from your phone. We know quality and that is why we have decided to work closely with Ruud Products. 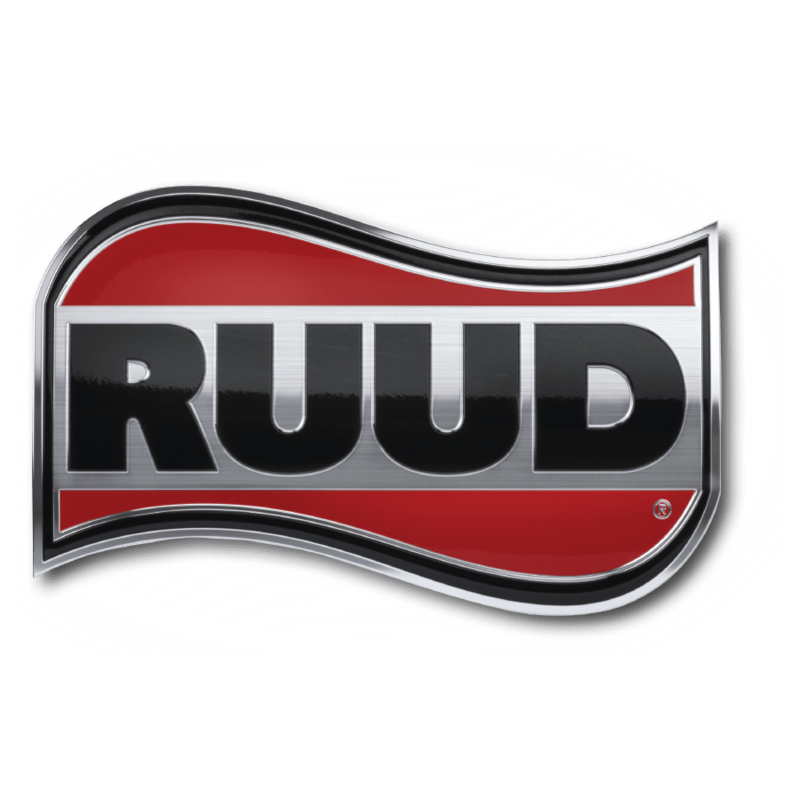 If you are interested in having a Ruud product installed in your home give us a call!